The scientific program at ESTRO 37 offers state-of-the-art lectures, symposia, debates on hot topics, as well as a range of educational activities such as pre-meeting courses and teaching lectures. The important date to mark in your calendar is 20. – 24. April 2018. Additionally, ESTRO 37 houses Europe’s largest industrial exhibition in radiation oncology, an opportunity to interact with industry leaders. Moreover, you can find here the latest developments in technology, techniques and treatment products. 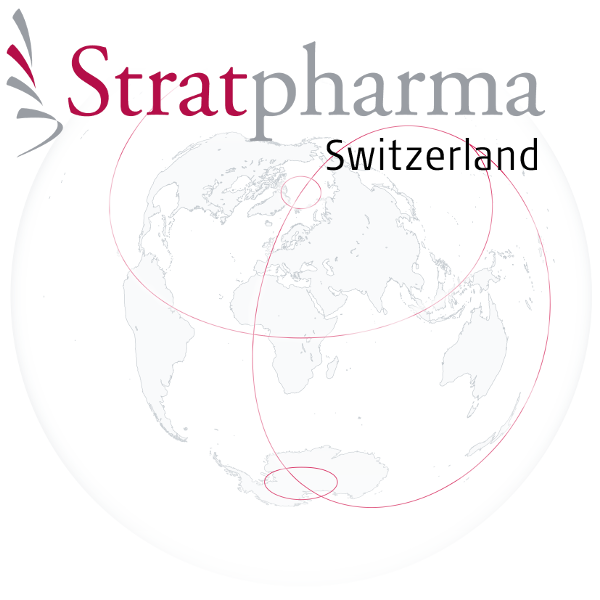 Stratpharma will be part of the industrial exhibition with our products, especially StrataXRT which is for the prevention and treatment of radiation dermatitis. We are looking forward to welcoming you at our booth.